The Independent Electoral Commission (IEC) hopes to announce the May 8 general elections outcome three days after voting. 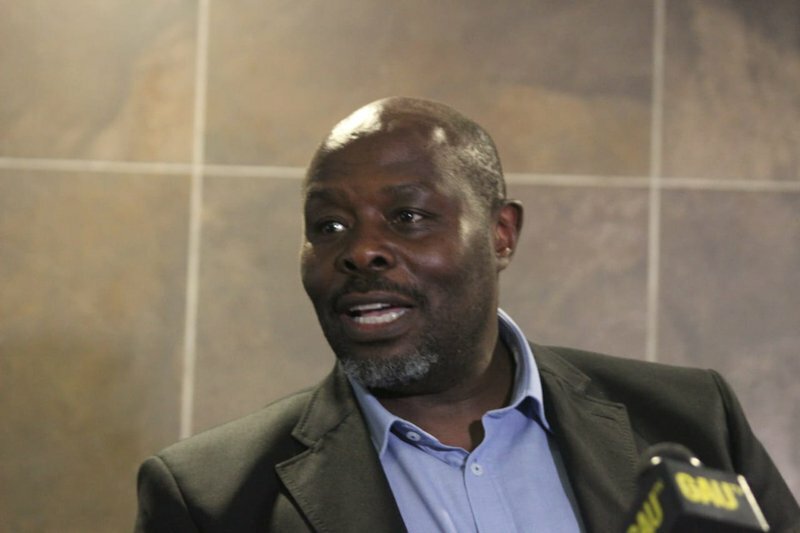 The commission’s deputy CEO Mawethu Mosery, says in the past the IEC has always been able to produce the final results of an election within three days after voting. He adds on the 15 of May the commission is expects to proclaim the completed results. On the same day, the IEC will announce the seats allocation and names of those elected for those seats in Parliament and the various provincial legislature. By law the commission is obligated to proclaim the elections no later than seven days after voting. Mosery was speaking at a pre-elections briefing at Unisa in Pretoria on Monday.